Self storage is easier when you choose Storage Express. Our facilities are conveniently located, offering easy access whether you are on your way to work or play. Choose from a selection of different size units, perfect for residential, business, or commercial storage. 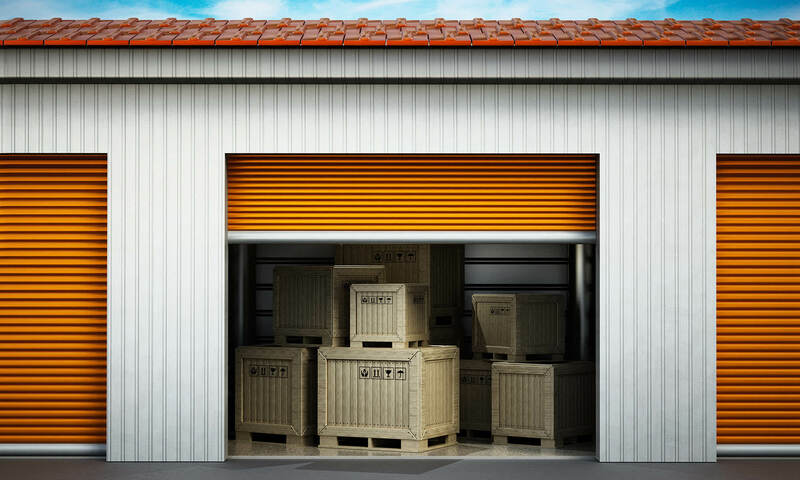 As a full-service self storage provider, we also bring you the little extras other facilities just can’t offer.